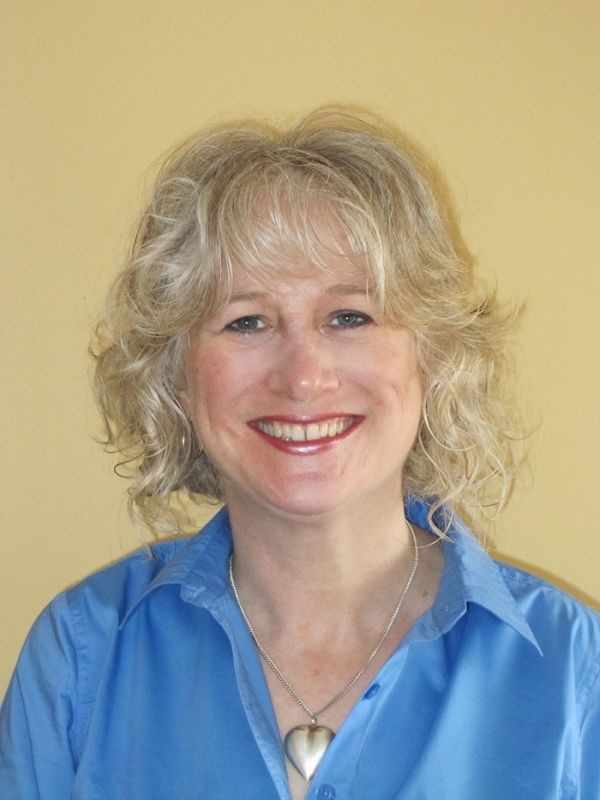 Theresa MacLean graduated from Southwest College of Naturopathic Medicine in 1997. She also holds a bachelors of Science in Pharmacy. Theresa practices general naturopathic medicine in Berwick and Bridgetown Nova Scotia. She has a special interest in treating trauma and is a Somatic Experiencing Practitioner.